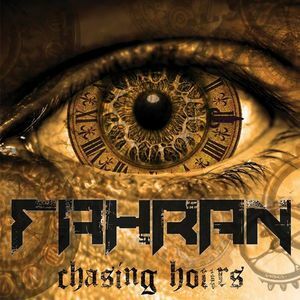 Fahran is a five-piece, melodic, hard-rock band from Derbyshire. Formed in 2006, under the name, Toxic Federation, the band quickly set about writing and performing their own material. The songs, honed on the road, were released independently by the band, in 2008, on their debut album, 'Behind the Mask' - incredibly, when the average age of the band was just sixteen. From these humble beginnings, the band moved to an entirely different level.